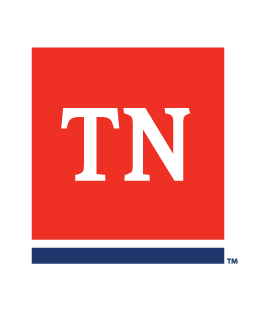 Please allow 24 to 48 hours for the TN Department of Labor & Workforce Development to complete the verification process for your new employer account. Once the account is reviewed and enabled, you will have full access to the Jobs4TN. Is there a difference between the Tennessee E-Verify Program and the Federal E-Verify Program?